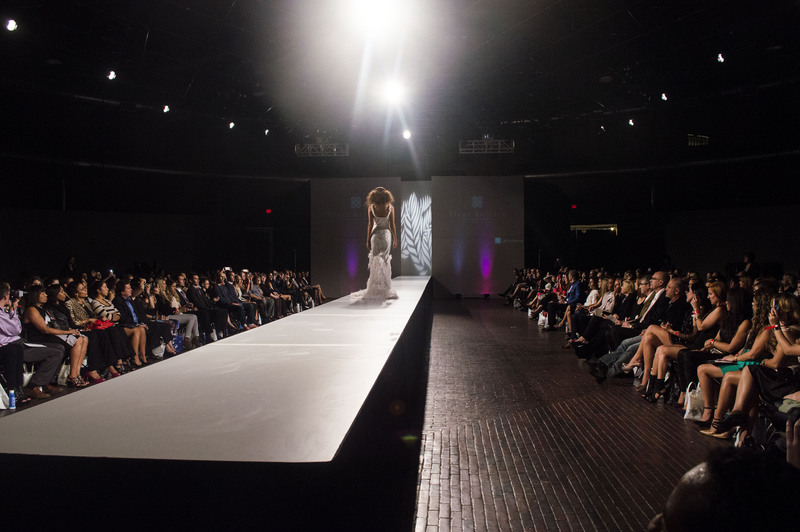 Remember awesome Boston Fashion Week events like The Emerging Trends? The Emerging Trends was brought to you by PR company, The SYNERGY Events, and they’re looking for organized, dynamic and motivated interns who are available to start working right away. Interns would gain experience in fashion, public relations and marketing by getting involved with fashion event planning, sales, meeting with clients, entertainment marketing, online media, publicity, blogging and networking. College credit can be provided and you must be able to work remotely with access to Internet and phone. To apply, you must be at least a junior in college with experience in event planning, customer service, communication or public relations. The SYNERGY Events is looking for someone with good communication and writing skills who can dedicate 20 hours a week during normal business hours. You must also have worked on at least one major event working with models, designers, vendors or sponsors before. • NETWORKING AND SALES: learn how to convince others to partner with SYNERGY. • EVENT PRODUCTION: learn how to get involved with major events. You will be planning for events, working backstage at major events and working front stage for meet and greets. • PUBLICITY & PR: start building your network while seeking major clients and sponsors. • DIGITAL & ONLINE MARKETING: learn to run digital promotions and connect with people through social media marketing. • FASHION: learn how to get connected with emerging designers who take part at various events. Help recruit models, makeup artists, photographers, etc. This is not a paid position. If interested, send your resume (in word, PDF or RTF format) to synergyevents1@gmail.com. Next 3 Days of Style: Camila C.